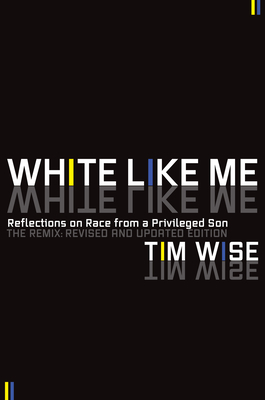 Using stories from his own life, Tim Wise demonstrates the ways in which racism not only burdens people of color, but also benefits, in relative terms, those who are "white like him." He discusses how racial privilege can harm whites in the long run and make progressive social change less likely. He explores the ways in which whites can challenge their unjust privileges, and explains in clear and convincing language why it is in the best interest of whites themselves to do so. Using anecdotes instead of stale statistics, Wise weaves a narrative that is at once readable and yet scholarly, analytical and yet accessible.